But there are many more small details that overtly or subconsciously affect the way you're perceived. For example, does the time of your interview affect how you're critiqued? Are you supposed to accept that cup of coffee they offer? 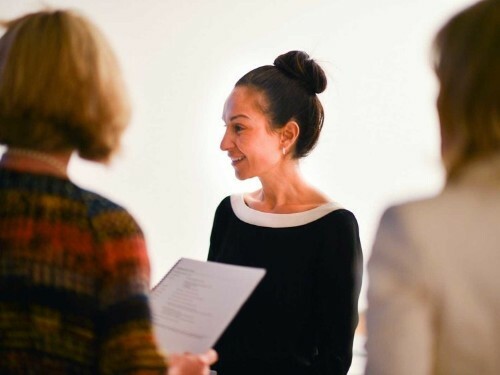 Here are 13 surprising things that affect whether you land the job.